Mike was shopping in Famous Bar looking for a new button down shirt. He found one to his liking and picked it up. From across the store the sales man shouted, “That’s not for you, sir.” He had in his hand a slim fit shirt and Mike was not slim. Mike walked away angry that he let himself get to that point. Later that year Mike ended up in the hospital with an appendectomy. These events motivated Mike to make his health a priority. After packing a gym bag for months with the intention of working out, he finally went to the gym. Training soon became his passion. Wanting to make a career change, Mike became a personal trainer. He soon decided that he wanted to open his own place and Forward Fitness became a reality. Mike will not let you coast through a workout. He will challenge you and be an honest supporter. He knows what it is like to be unhappy and wants to help you succeed. He is constantly making himself better through continuing education and mentors. Sitting in P.E. 210 lecture learning how to teach kids how to play badminton, Nick realized he had no interest in teaching kids how to play this sport. 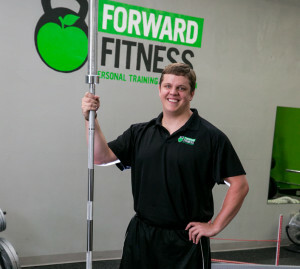 As the class was dismissed, Nick marched into his student adviser’s office and changed his major from Physical Education to Exercise Science. A light bulb turned on as Nick identified his passion was helping people move and prevent injuries. After ending his college baseball career due to a second shoulder surgery, Nick was determined to prevent as many people as possible from losing something they loved due to poor movement patterns. After graduating from college, Nick began his career as a personal trainer. It was only reaffirmed that he was doing what he loved. 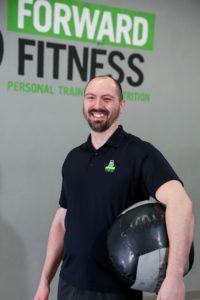 Engaging with people, making them laugh, pulling out the best in them, and helping them achieve their health goals, Nick was living his passion. He continues to learn everything he can to help people move, feel, and live their best possible life. Suzanne graduated from Mizzou with a Bachelor’s in Medical Dietetics and has a Level 2 Certificate of Training in Weight Management. 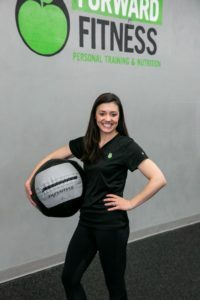 She continued her education and is a Certified Personal Trainer through the American Council on Exercise. She passed her RKC (Russian Kettlebell Challenge) and enjoys training with kettlebells. 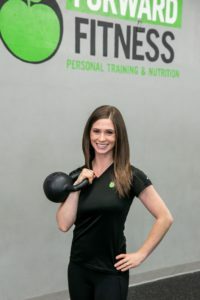 She has a passionate interest in nutrition and fitness and is excited to share her knowledge with others. Each person is at a different part of their health journey. She will meet you where you are and help get you to where you want to be. She is very compassionate and approachable, creating a trusting atmosphere ideal for personalized nutrition coaching and training. Suzanne will teach you how to incorporate healthy eating habits into your daily lifestyle and get the most from your food choices and training sessions. Suzanne is passionate about OCR (Obstacle Course Racing), especially Spartan Races. She completed her first Trifecta in 2018 even placing 3rd at the Busch Stadium race in the Age Group division. 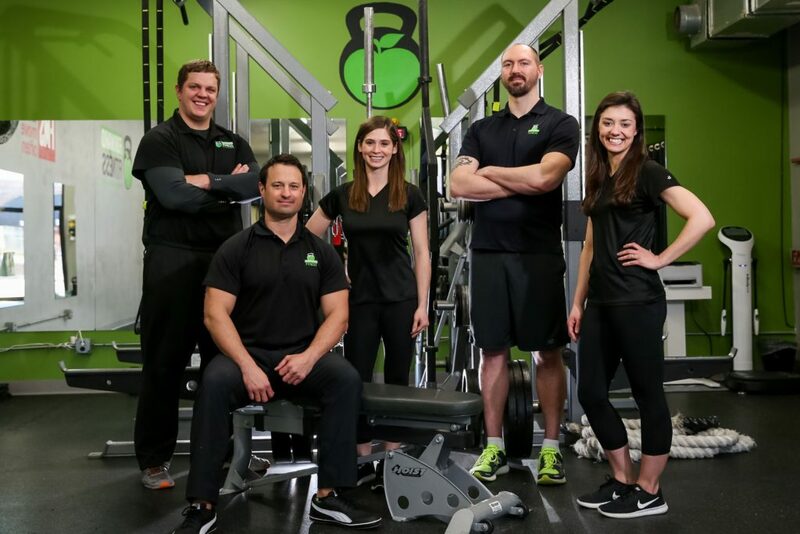 As a personal trainer Cati, is passionate about helping people make healthy choices and creating goals to help improve their lifestyle. She received her personal training certificate through the American Council on Exercise. Her positive energy and softness helps to create an atmosphere where members feel safe and empowered. She will also challenge you to help you get the most out of every workout. Cati likes to spend her extra time with family, friends, and her three dogs. She is the proud mom of twins and can related to taking care of a family while still making health a priority. She enjoys time outdoors and learning new things with fitness and nutrition. Neil loves to help others. Before becoming a trainer, Neil worked in HR. 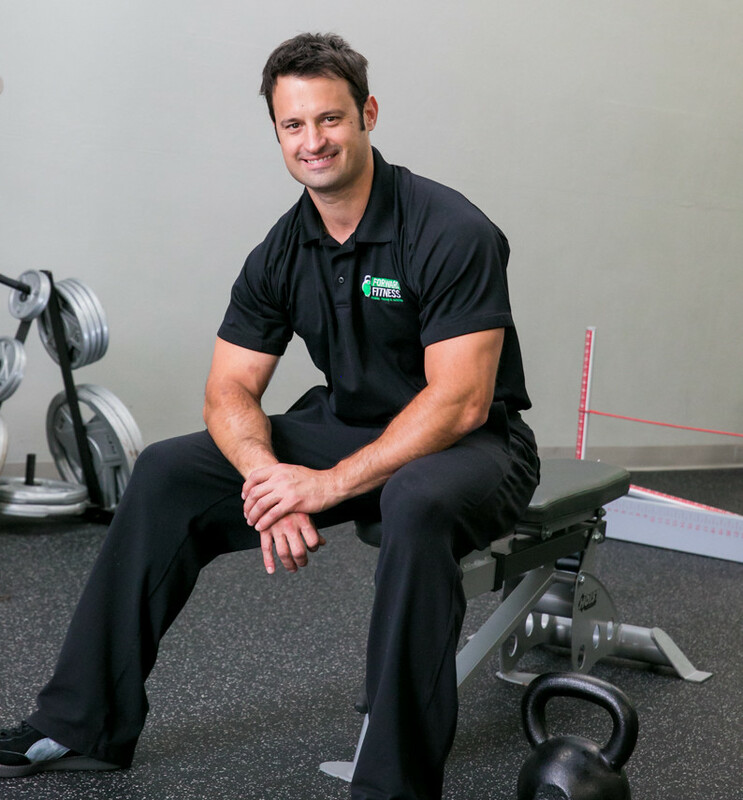 He has always loved working out and wants to share that passion with others.